2015 has been some kind of year for the automotive industry, hasn’t it? Spending a year covering this wild and crazy industry has given me gray hair and yet, I wouldn’t trade it for anything else. I love the craziness. I love the debuts. I love the goodbyes. And I love everything else in between. To be clear, I didn’t even attempt to run through the minutiae of an even’s importance. I worked on the items that captured my attention the most, be it a company’s incredible rise and fall in a space of three months, or a supercar that made its goodbye after a decade spent as the king of the mountain. All these things happened in 2015…and so much more. So as we bid 2015 adieu and welcome 2016 with renewed hopes of promise and optimism, let’s all take a look back at some of 2015’s most notable headlines in the auto industry. For the purposes of this story, I called them the “newsmakers” of the year. Some are here for their success, while others are here for their failures. Then there are those who made it both for their successes and their failures. Whatever the case may be, none of us will forget what happened to them in 2015. They made the year memorable for everyone involved in the industry, even if it wasn’t always for the right reasons. Continue after the jump to read the top newsmakers of 2015. Volkswagen has had a roller coaster of a year and even writing that has already made me a little queasy. First, the good news. In July of this year, the German automaker accomplished its long-standing goal of becoming the largest automaker in the world as it edged out previous place holder Toyota for global sales in the first six months of 2015. The numbers were incredibly close, but VW’s 5.04 million sold units from January to June 2015 edged out Toyota’s 5.02 million sold units in the same time period. Sure, the title of “world’s largest automaker” is by and large a symbolic tip of the hat, but it is indicative of global strategies and whether or not these strategies are paying off. It certainly did for Volkswagen and it seemed like the company was headed for more success in the second half of the year. Only a few months after celebrating its newly earned status as the world’s largest automaker, Volkswagen was hit with what has come to be known as the DieselGate scandal. At this point, everyone knows what the scandal is about and all those good vibes it earned in the first half of the year was immediately wiped out with one swoop from U.S. authorities. 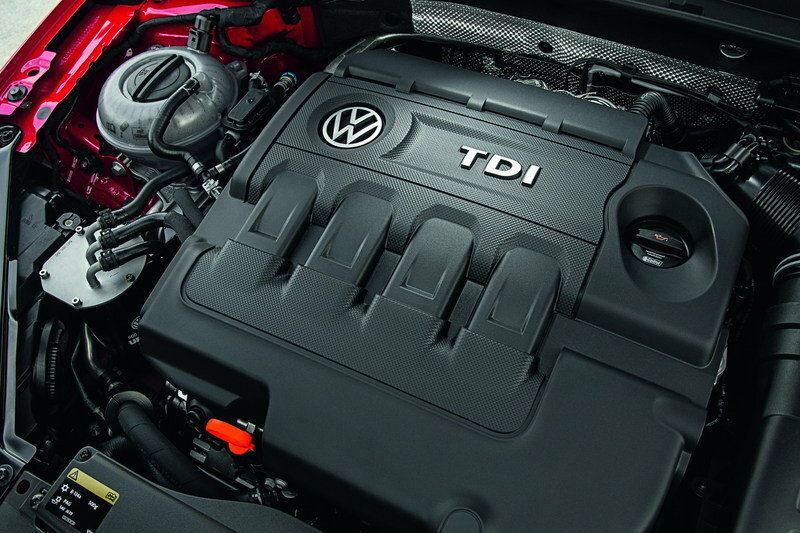 Now, the German automaker stands to lose close to $20 billion in fines from the U.S. government after it was exposed for using a cheat device on its engines when they were undergoing emissions testing. But, that’s not the extent of VW’s problems. The projected fines are eye-popping, but the company’s reputation has also taken a hit and it could be reflected on its global sales numbers in the second half of 2015 and in the years to come too. In any case, Volkswagen’s got a lot to clean up and based on where it’s at right now, the title of “largest automaker in the world” should be the least of its worries. 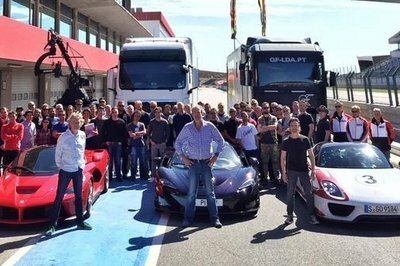 Meanwhile, the BBC has announced that Top Gear will return on May 8, 2016. Chris Evans has been tapped as one of the new hosts of the revamped show, and will be joined by Autocar’s Chris Harris and German race car driver Sabine Schmitz. Turns out, this story is going to continue well into the new year as we learn more about Clarkson, Hammond, and May’s new show, as well as the newly vamped Top Gear. 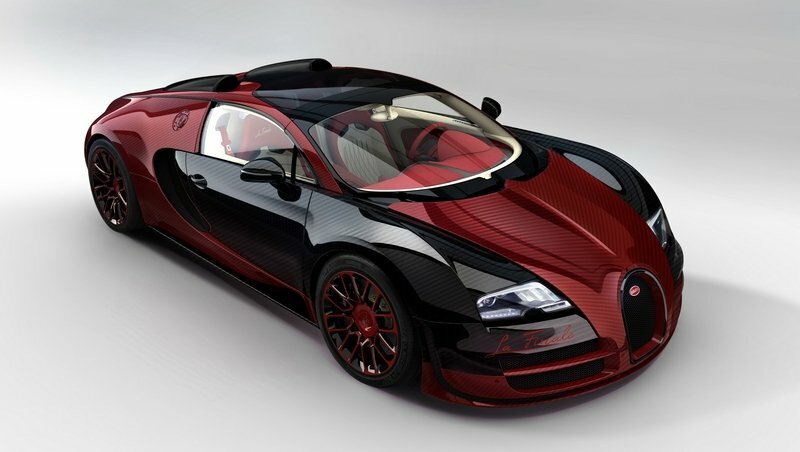 For the last 10 years, the Bugatti Veyron has been regarded as the pre-eminent supercar of the new millennium. Other exotics have tried to take that title away, but for the most part, the Veyron has maintained its iron-grip on being the fastest production car in the world. But, like every thing in this world, the Veyron had an expiration date. 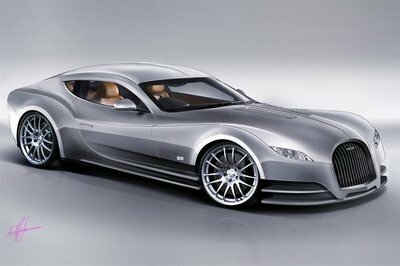 That happened this year when Bugatti officially stopped production of the supercar, and commemorated the occasion by releasing the one-off Bugatti Veyron “La Finale” (The End) at the 2015 Geneva Motor Show. It’s been an incredible ride for Bugatti and the Veyron, as it pretty much spent its entire run setting world records left and right. 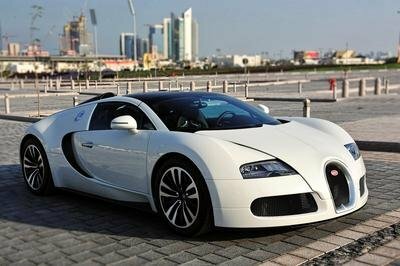 The Guinness Book of World Records still considers the Veyron as the record-holder for being the fastest production car in the world with a top speed of 268 mph. All in all, Bugatti built 450 Veyrons in the car’s lifetime, 300 of which were coupe models with the remaining 150 units being roadster versions. 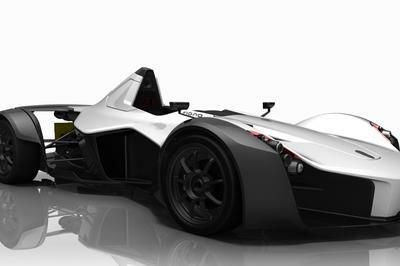 The La Finale was the 450th example of the model and the 150th roadster. It’s only fitting that a year after the La Finale was unveiled, Bugatti is reportedly scheduled to return to the Geneva Motor Show in March 2016 to officially unveil the Veyron’s long-awaited successor, the Chiron. Stefano Domenicali to become new Lamborghini CEO? This particular bit of news only surfaced last week, but it sure is a big one if it ends up becoming true. One of the most prominent figures in Ferrari’s dominant run in Formula One in the late 90s and early 2000s is reportedly joining Lamborghini to be its new CEO, taking over the role from Stephan Winkelmann, who himself is reportedly moving to Audi to take over the German brand’s Quattro division. None of these whispers have been confirmed yet but reports have indicated that Peter Hollwerweger, the current boss at Quattro, is seriously contemplating retirement. 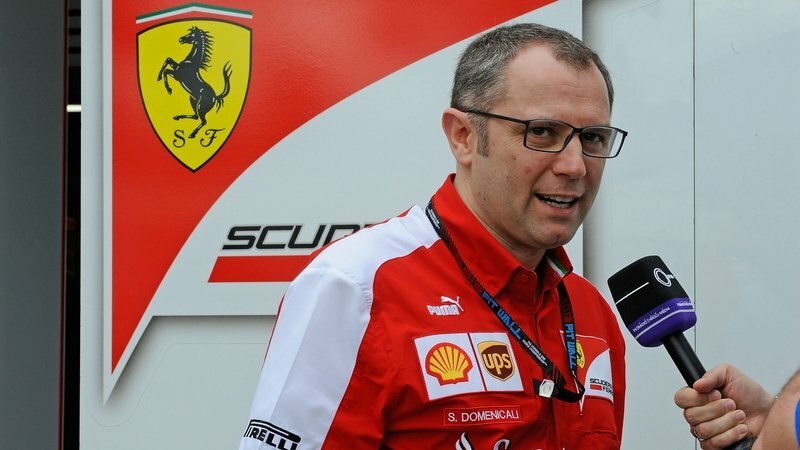 If he does hang it up for good, that could set of a chain of events that could put Domenicali, who as recently as 2014 was the team principal for Ferrari’s Formula One team (a role he inherited from Jean Todt back in 2008,) in charge of the company that’s truly considered as Maranello’s biggest rival. Domenicali left Ferrari in 2014 to join Audi and spearhead the German brand’s plan to enter Formula One. But, now that those plans have been scuttled, it appears that the mothership (Volkswagen) is now looking to put Domenicali in charge of Lamborghini - in a trade-of-sorts with Audi for Winkelmann - to take a run against his former employer. You can’t make this stuff up. 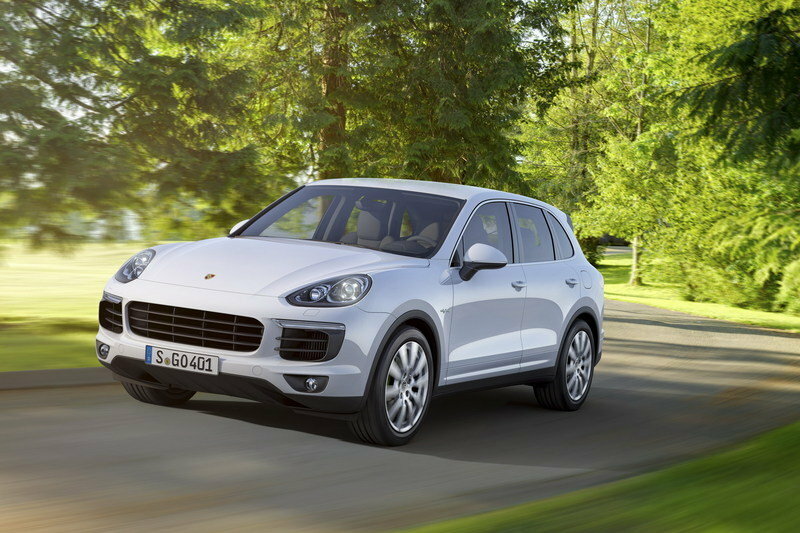 At first, it was reported that Volkswagen’s issues where limited to cars with its own nameplate, but a press release from the Environment Protection Agency revealed that Porsche’s 2015 Cayenne SUV was also implicated in the cheating scandal. That’s not to say that Porsche had anything to do with the scandal or it was just an unwitting victim of the mothership’s deception. Whatever the case is, that report came late enough in the year that it hasn’t had an effect (yet) on the sales numbers it has posted in 2015. In fact, Porsche just marked a momentous occasion in the company’s history when it announced that it has sold over 200,000 units in one year, the first time the German automaker has reached that milestone in its long and illustrious existence. From January to November 2015, Porsche reported selling a total of 209,894 units all over the world, beating out the previous record from 2014 when it sold 189,849 units for the entire year. With December 2015 expected to be another strong sales month for the company, Porsche is already expecting the year’s total sales volume to go past 230,000 units. The record sales numbers are good indicators that Porsche’s popularity is trending up, its association to Volkswagen notwithstanding. Hopefully, this trajectory continues in a positive direction in 2016 and the years to come. Autonomous driving technology becomes tech race for automakers. This has actually been tackled before in the “Christmas Wish List” article, but for the purpose of preparing ourselves for a more cutthroat race in the coming years, it’s important to remember that the floodgates for autonomous driving technology really opened up in 2015. Granted, some companies have already done work on this particular technology over the past few years, but it’s really only been this year when so many have come out and admitted that they’re all doing it. Most of them have even set a target date of 2020 to roll out their EV lineups. 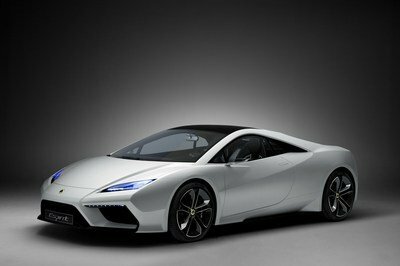 In 2015 alone, we’ve seen European and Asian automakers begin their respective developments of these engines. Since autonomous driving technology is already being labelled as the future in vehicular transport, every car market that’s worth its salt is already preparing for that inevitable day to come.